Dads for the pups you see on this site! 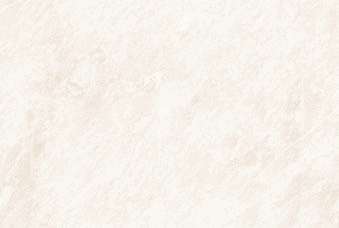 Click on any respective male's picture on this page to be taken to his individual page. Below are the retired sires of pups you will see on this site. Some, sadly, are deceased at this point. The Watsons have owned males and used for breeding. The Garretts own their first male as of 2015, but he was neutered and not used for breeding. 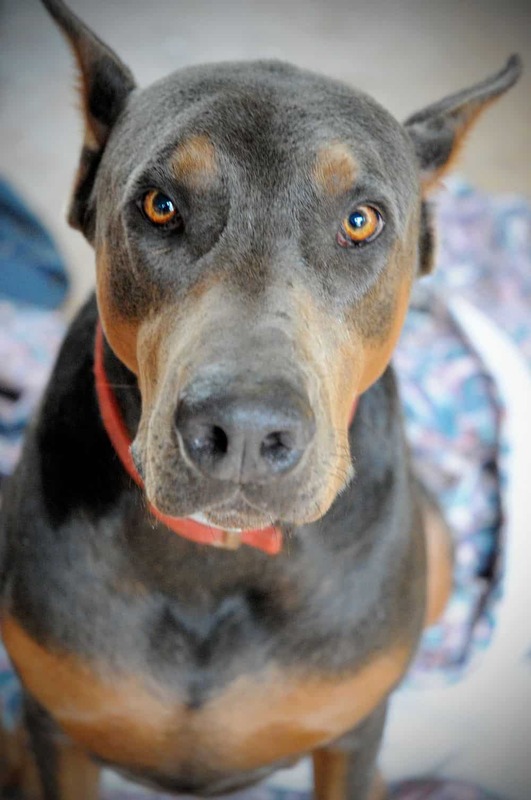 His name is Buster and can been viewed on Blue's page (Garretts female). 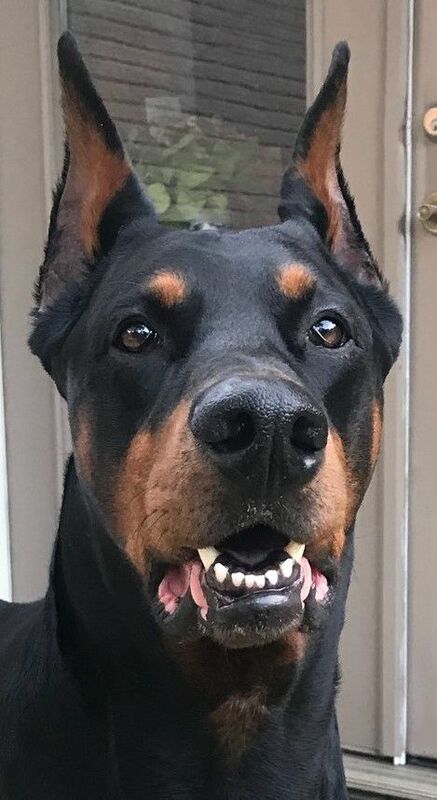 This beautiful male dobie sired litters for the Garretts' Sable and Ella, specifically Sable's 2nd, 3rd, and 4th litters and Ella's 2nd litter. All four litters produced only reds and blacks. The Garretts kept a pup from Sable's and Ella's last litters, Blue (Sable's 4th litter) and Buster (Ella's 2nd litter). Blue will be part of our breeding program. Buster was neutered thus only a family pet. Sired 4 litters for the Garretts with females Sable and Ella. 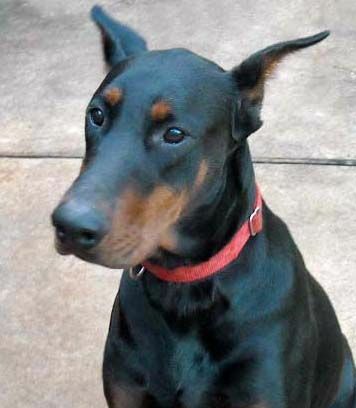 Gentle male doberman used only for Violet's litters (both owned by the Watsons). They kept a female, Shadow, hoping to breed in the future, but have decided not to, thus the Watsons are no longer breeding at this time. 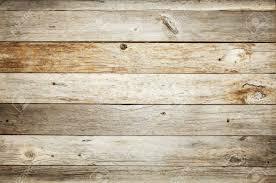 Only reds and blacks were produced out of this pair. Sweet natured and appropriately protective male lived with the Watsons. Pyro passed away in 2013. He sired 6 litters with females Ellie, Aires, and Violet. The Garretts obtained Ella from Ellie's 2nd litter (sired by Pyro). Pyro produced blues and blacks with Ellie; reds and blacks with the other two females. Great looking, sweet natured male used to breed Scarlett's final litter in 2009. We obtained Sable from this breeding. 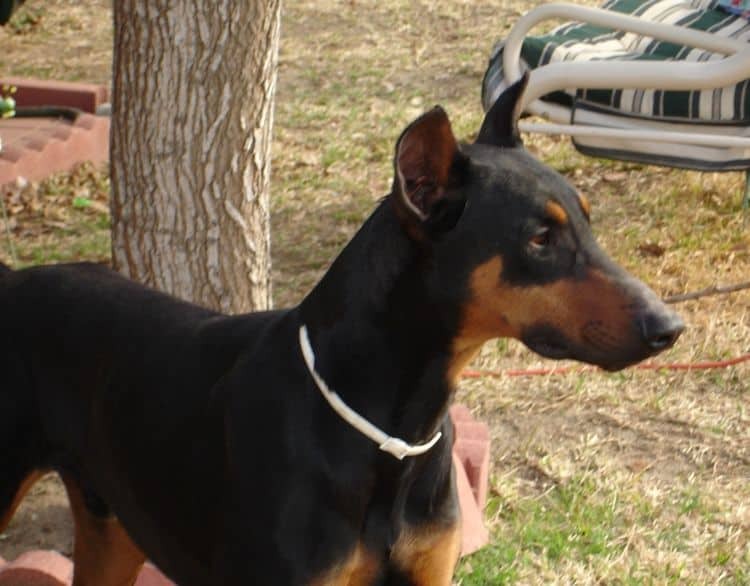 Beautiful male used to breed the first three litters for Scarlett (owned by the Garretts). 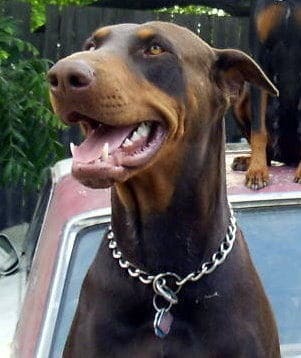 Pyro (owned by the Watsons) was from this breeding. Harley sired the full rainbow of colors with Pat's females. The pairing of him to Scarlett only produced reds and blacks. Harley's son, Pyro, produced blues and blacks with Ellie (also owned by the Watsons). Texas Tidalwave Harley - "Harley"
Properly structured male bred to the Garretts' Aggie for her second and third litters. We obtained Scarlett through this pairing. 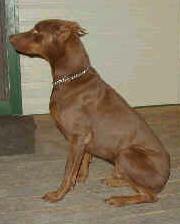 Vixen's Red October --- "Copper"
This sweet male was owned by the Watsons. He sired Violet's second litter. The two were inseparable until Doc died an accidental death. It broke the hearts of the Watsons and of Violet. First sire used by the Garretts -- Aggie's first litter. This was a gorgeous 100 pound male owned by the Hubbartts. 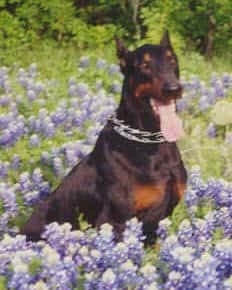 Hubbartts Sebastian Vonblitz - "Sebastian"
Other Sires: Owned by breeders not associated with Garretts' Dobermans. We helped with the litter placement. other than our family members, the Watsons, since 2008. 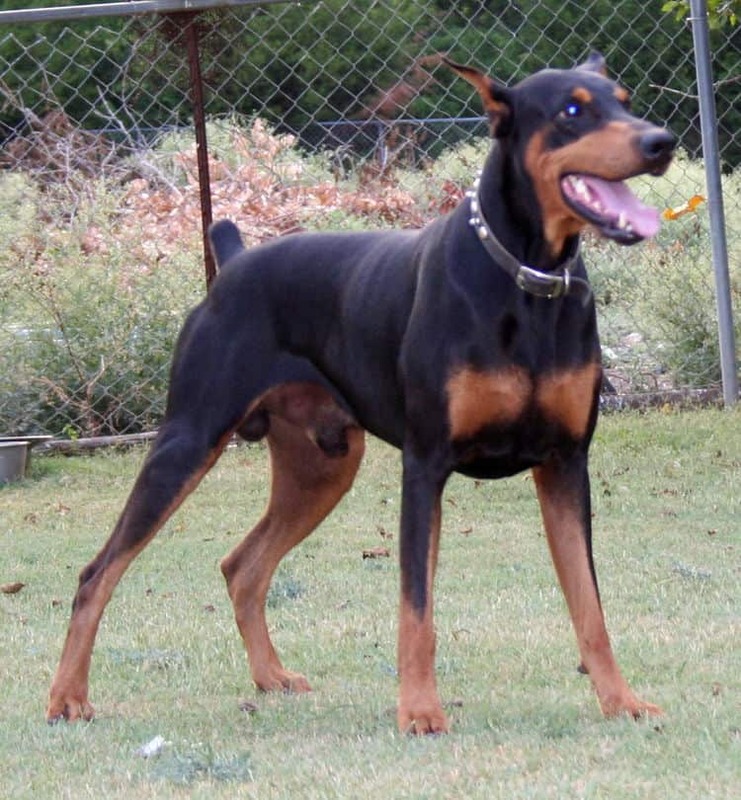 Garretts' Dobermans strictly supplies pups from their own female, currently Blue. 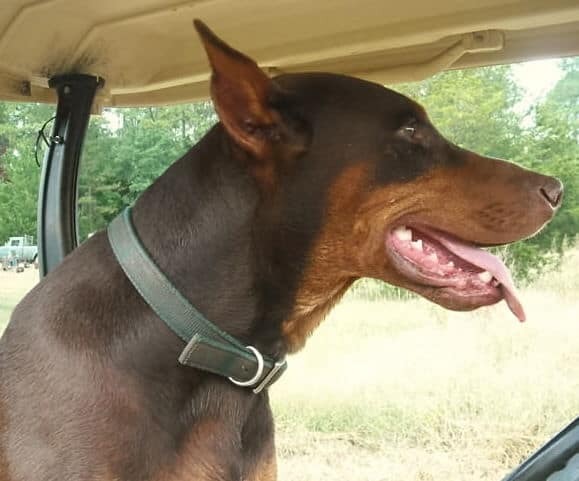 Until 2014, the Garretts worked with our family members, the Watsons, placing pups from Dobermans they owned out of the Garretts bloodline into suitable homes. We are not puppy brokers. Pups from other sources will be handled as rescues or re-homing. 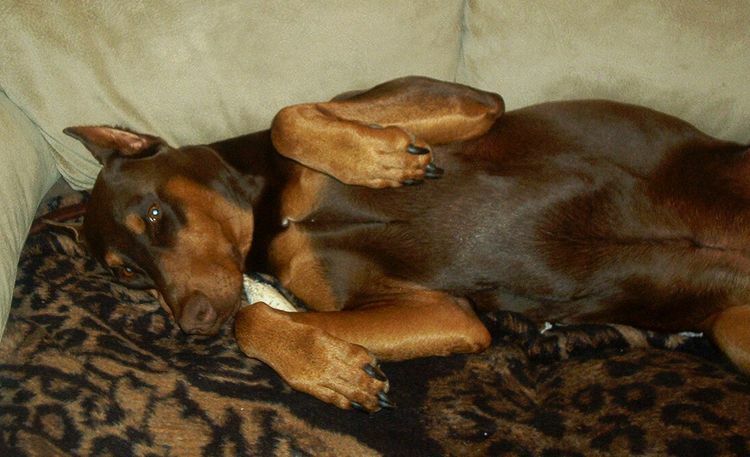 This we do actively help -- Dobermans in need of new homes. information. 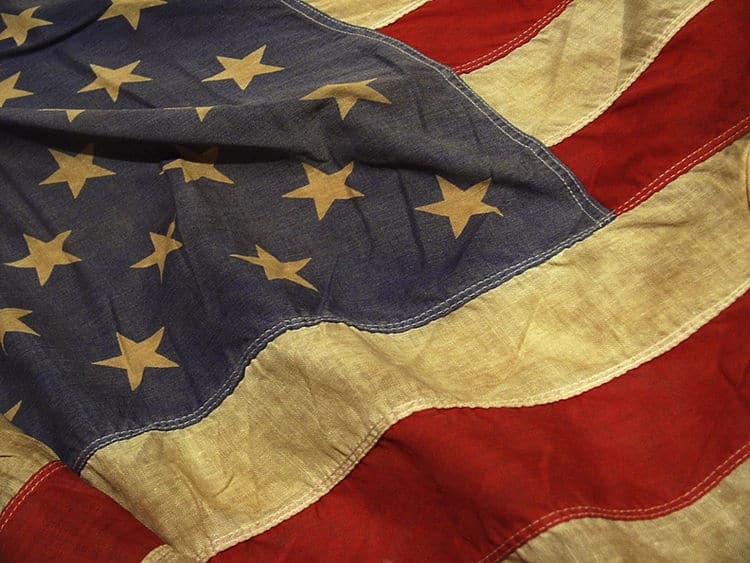 We will post on our rescue organizations page.